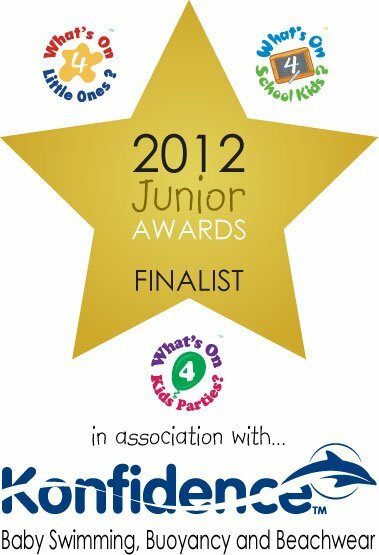 We are nominated in the 2012 What's On 4 Little Ones Awards!! 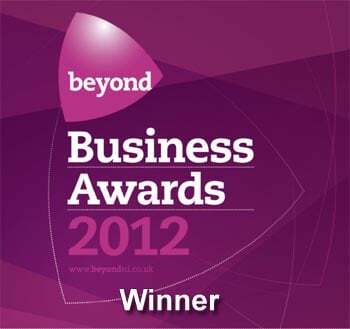 It only takes 2 mins to vote. We would be so grateful! 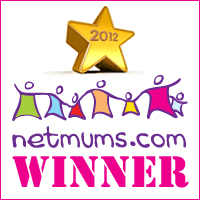 And thanks so much to the wonderful parents and friends of Sign2Music who nominated.